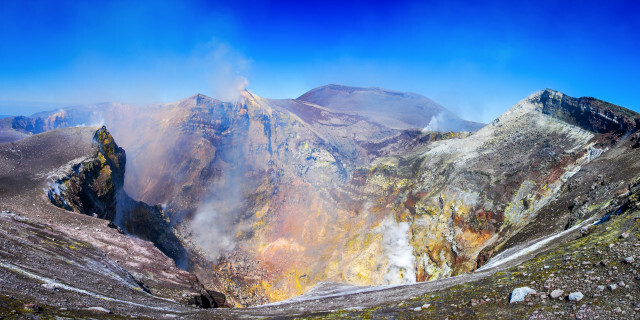 Step into the world of Mount Etna, Sicily's most beautiful natural wonder. Discover craters, caves, islands, cities, and farms with Italian delicacies. This tour is the full package. 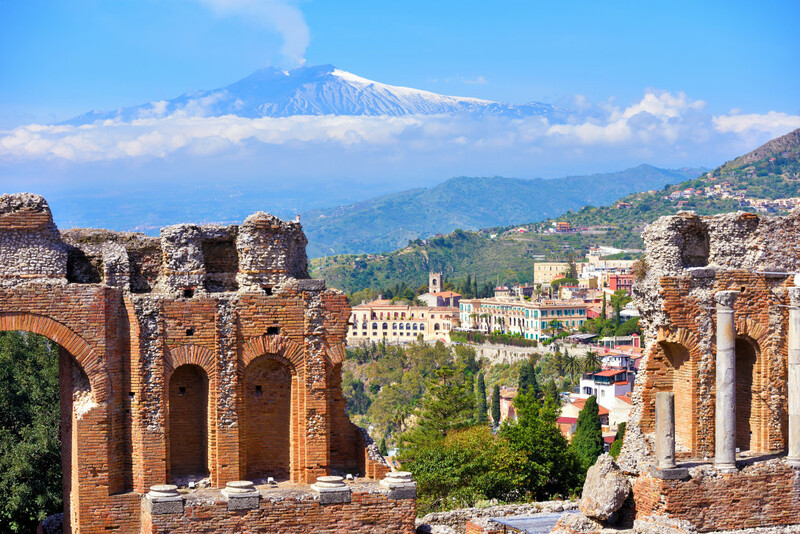 Satisfy all senses as you discover Mount Etna. 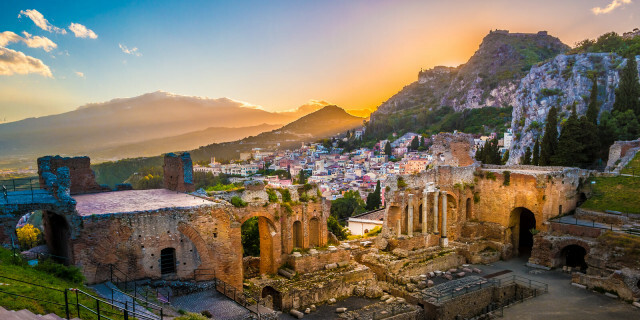 A visit to Sicily isn't complete without exploring the volcano, and without tasting local wine and produce. Put some fresh air into your vacation. Hiking through the wild nature of Sicily provides right amount of active and energizing discovery into your trip. Lace up you shoes and get ready for trekking. Are you looking for more hiking activities in Sicily?